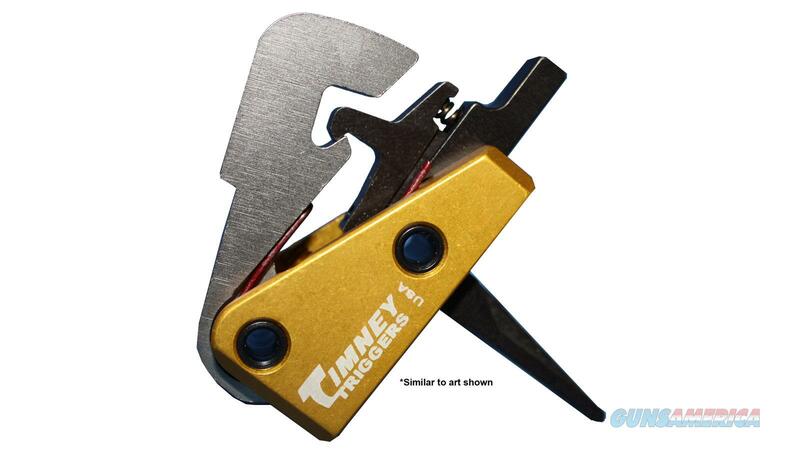 Description: TIMNEY TRIGGERS IWI TAVOR 2-STAGE TRIGGER•1st stage is 3 lbs. •2nd stage is 4 lbs. •Overall weight: 7 lbs.